Most people leave the task of computing their 13th month pay to the accounting department. But it’s always better to know how to calculate this so you can plot your budget ahead of time. 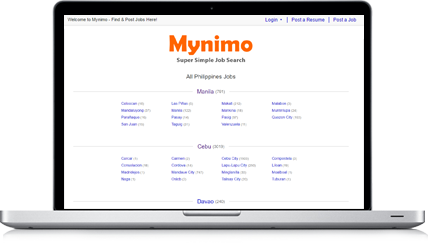 Rank and file or non-managerial employees in private companies are entitled to 13th month pay, which will not be less than 1/12 of the basic salary earned within the Calendar year. To put it simply, assuming you have no absences and tardiness, the amount you will get will be your monthly salary multiplied by the number of months you have worked for the company divided by 12. 13th month pay is not taxable as long as it does not exceed P82,000. Only the amount in excess of the ceiling is taxed. This means less deductions and more cash! Even when you leave a company, you’re entitled to your 13th month pay. This is also known as the prorated 13th month pay which is paid to a permanent employee who has worked less than 12 months. Before you start keying on your calculator, it is important to note what constitutes “basic salary”. Allowances, maternity leave benefits and monetary benefits such as overtime, premium, night differential, holiday pay or unused vacation and sick leave credits are NOT part of your basic salary. 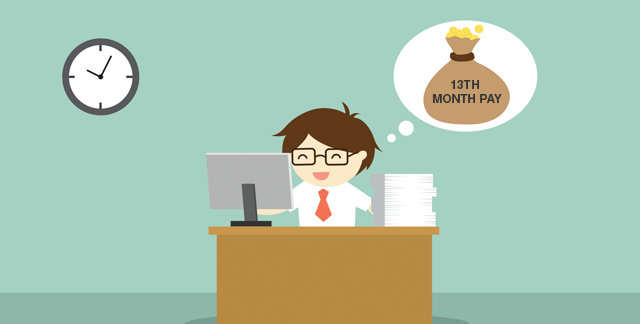 Companies are required to release the 13th month pay no later than December 24 of each year. So start calculating, and know whether you should be adding more or ticking off items from your shopping list. Better yet, you can also save it, since it always pays to have some extra cash for unexpected expenses. Information shared here is for general knowledge only and may be subject to change. Consult a legal expert or accountant for more information. You can also check this official government website to learn more.